» The universe – young or old? 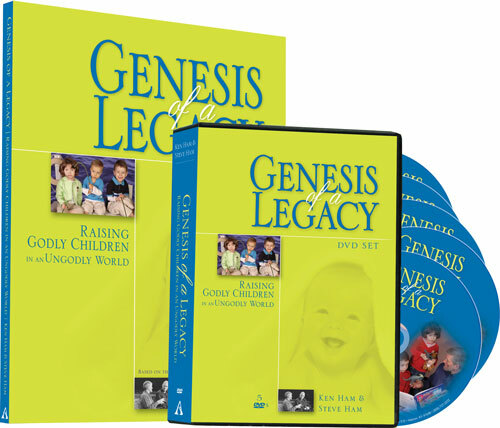 Learn how to be more effective in defense of scriptural authority and the truth of Genesis as literal history. 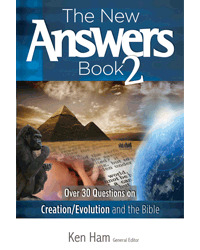 Join Ken Ham and leading creation scientists like Dr. Jason Lisle, Dr. Andrew Snelling, Dr. Georgia Purdom, Dr. David Menton, Dr. Terry Mortenson, Dr. John Morris, Dr. Steve Austin, Dr. David DeWitt, Dr. Danny Faulkner, Dr. Joe Francis, and others as they provide simple and empowering answers to these and other popular questions of faith in our culture today. 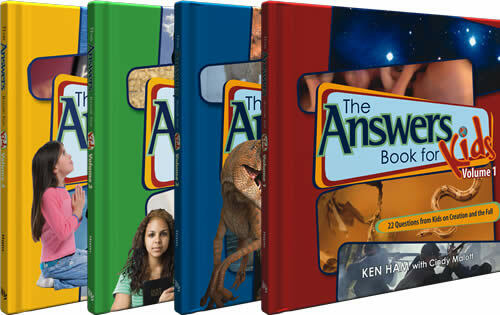 Other exciting books available in this best-selling series: The New Answers Book 1, and The New Answers Book 2, with over 50 additional questions and answers.